The union rejected management’s offer last week and countered with another proposal. 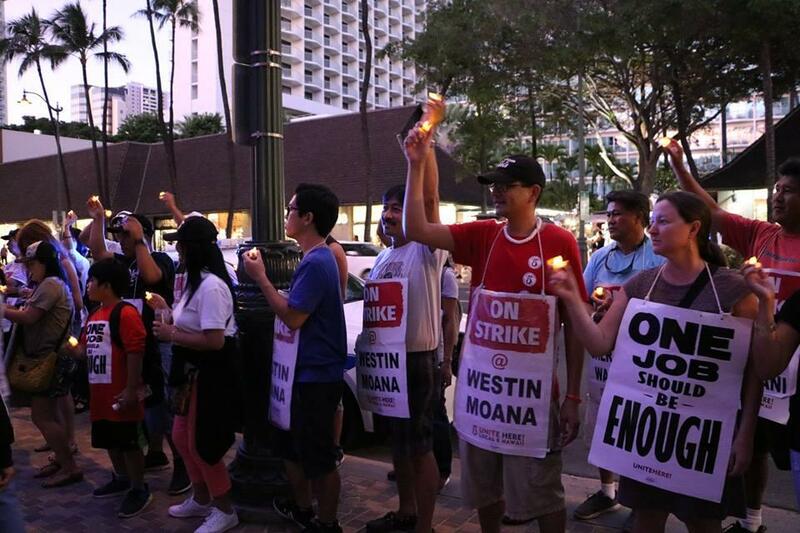 Of the 8 cities that are walked off the job more than a month ago-- only Hawaii and San Francisco are still on strike. 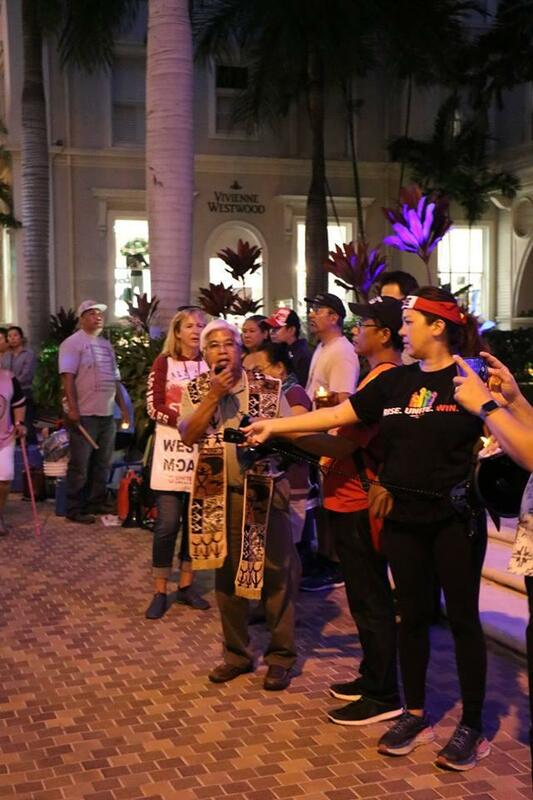 Last night workers held a candlelight vigil in front of the Moana Hotel as clergy prayed with them that hearts would soften during today’s talks. 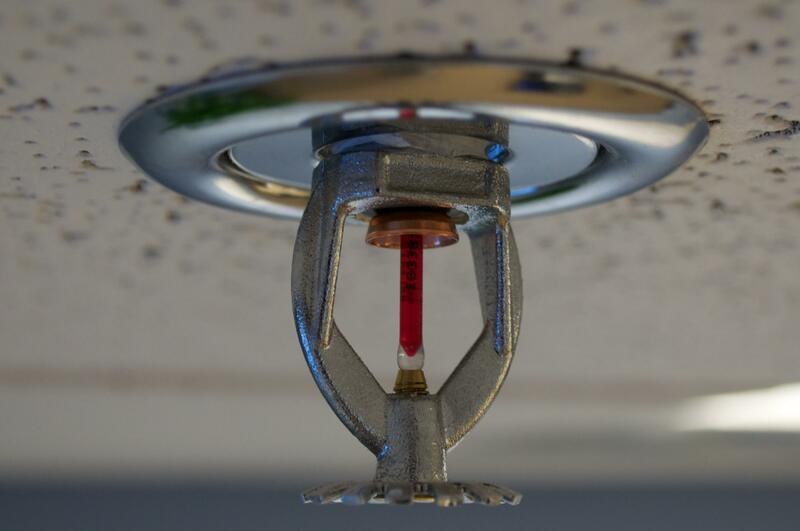 Following last year’s Marco Polo high rise fire that killed three people, city lawmakers passed a law requiring residential high-rise buildings without sprinklers to schedule professional fire safety evaluations. Condo associations were given a 3-year deadline. The Honolulu council has since tried to walk back that deadline to 5 years, with an additional 3 years to make necessary safety renovations. Honolulu Mayor Kirk Caldwell vetoed that extension, citing concerns over the safety of the public and Honolulu Fire Fighters. 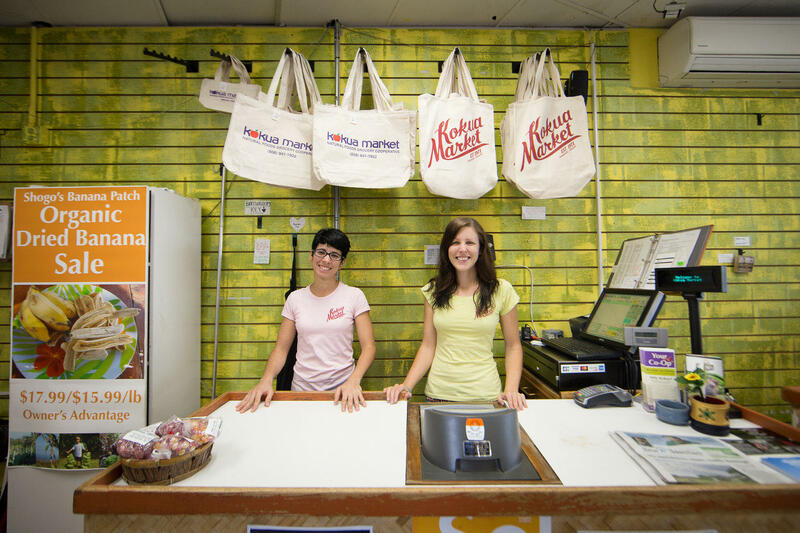 Kokua Market is Hawaii’s only first and only natural food cooperative. But the market is on the verge of closing its only store due to extreme financial pressure. HPR’s Ryan Finnerty sat down with the Kokua Market’s Board President to find out why. 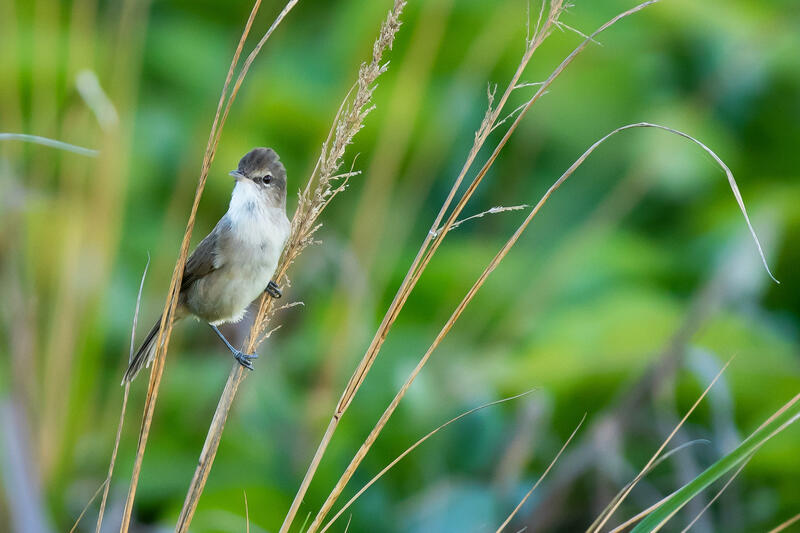 It’s now time for our segment we call the Reality Check with our partners at Honolulu Today reporter Nathan Eagle has a story about a desperate race to save a handful of native songbirds. The Pacific And Asian Affairs Council has been focused on building young leaders in our region since 1954. 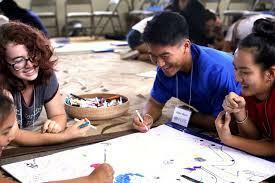 The non-profit group has a focus on international affairs and Hawaii’s place in the Asia Pacific gateway. We sat down recently with Jason Shon who is helping to organize a conference for high schoolers this weekend. It's an effort to help our community understand the many island cultures and political relationships that make up Micronesia. 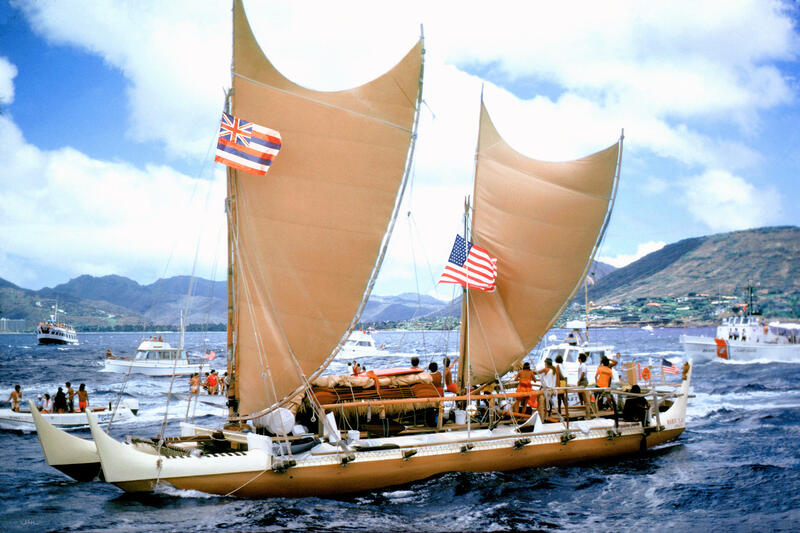 The Hokulea’s worldwide voyage is still making ripples with the release of the documentary film One Ocean, One people, One Canoe. Here with us this morning is Kuuwehi Hiraishi to tell us more about the film.